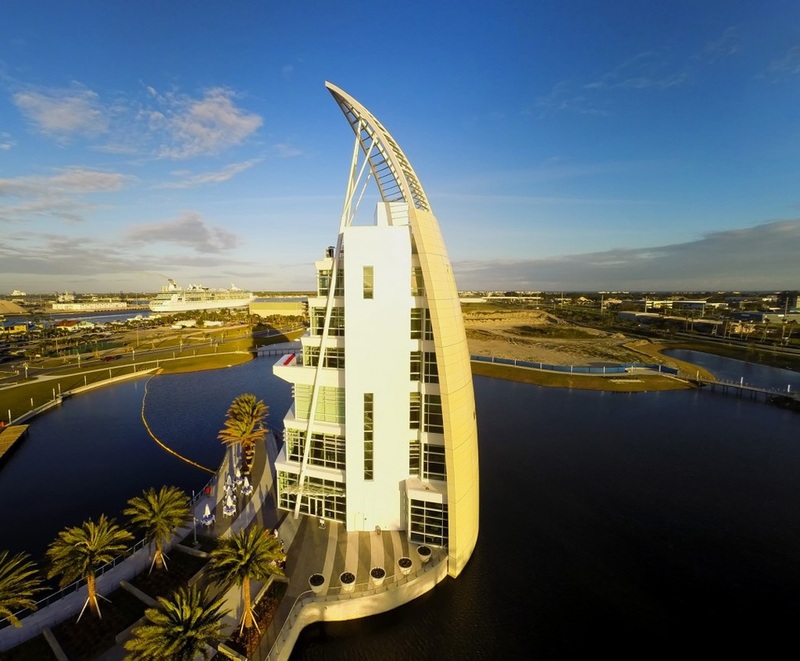 The state-of-the-art Exploration Tower is Port Canaveral’s newest attraction. This outstanding landmark is the perfect place to bring the whole family for an afternoon full of fun. Inside these seven floors of fun there are exhibits, interactive games, an auditorium, a café, gift shop and an indoor and outdoor observation deck, overlooking the entire Port. 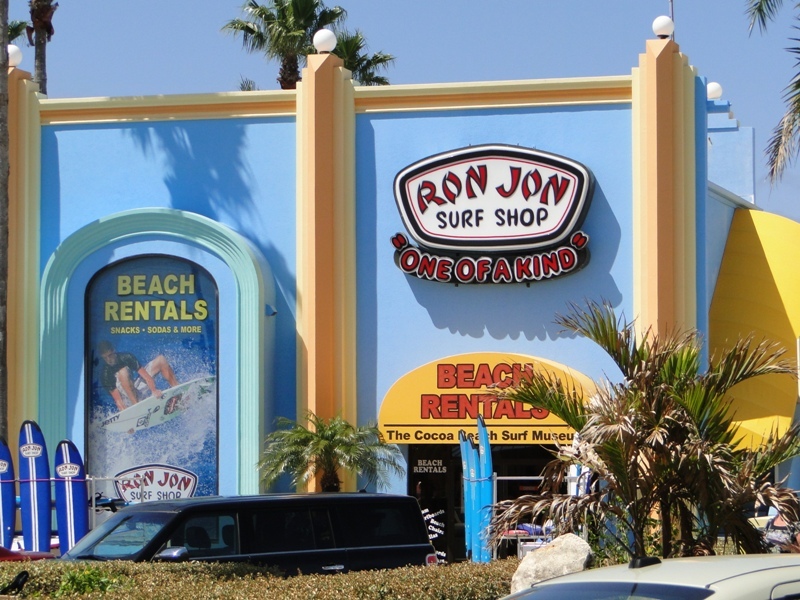 Discover Ron Jon Surf Shop ~ This iconic store is the world's largest surf shop, encompassing 52,000 square feet. Open 24 hours a day, it offers everything you could possibly need for the beach lifestyle, including bikinis, surf boards, clothing and sports gear. With its fish tanks, glass elevators and flowing waterfalls, it’s worth discovering even if you don’t feel like shopping. Munch on Lunch ~ If you have time for a beach lunch, make it Coconuts on The Beach. The location, smack-dab on the Atlantic, is a ten. But the view isn’t all Coconuts offers. Sink your teeth into a Fish Reuben, fish tacos, fish 'n chips, and make sure to try the sweet potato fries. Wash it down with an icy beach drink or a pina-colada smoothie. 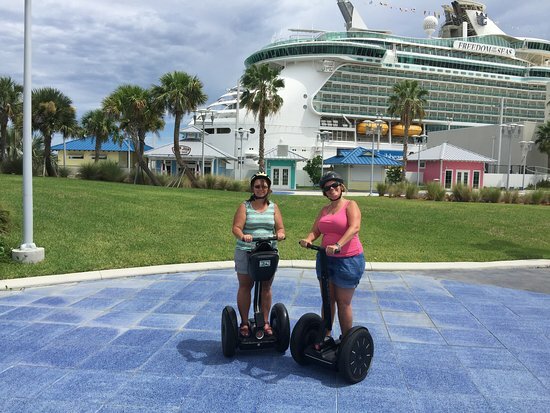 Roll into Space ~ Space Coast Segway Tours invites you to experience the fun and adventure of riding a Segway through sunny Port Canaveral. You’ll snag an up-close-and-personal look around Ron Jon Cape Caribe resort and explore areas by the Ocean and the Port. You may catch a full view of the cruise ships or even a manatee in the locks. Explore the Cocoa Beach Pier ~ This boardwalk stretches 800 feet over the Atlantic Ocean. Besides giving you a swell view of the beach, it’s brimming with shops, restaurants and boutiques. Don’t miss noshing on a juicy fish sandwich at the Atlantic Ocean Grille. Let's go fishing! 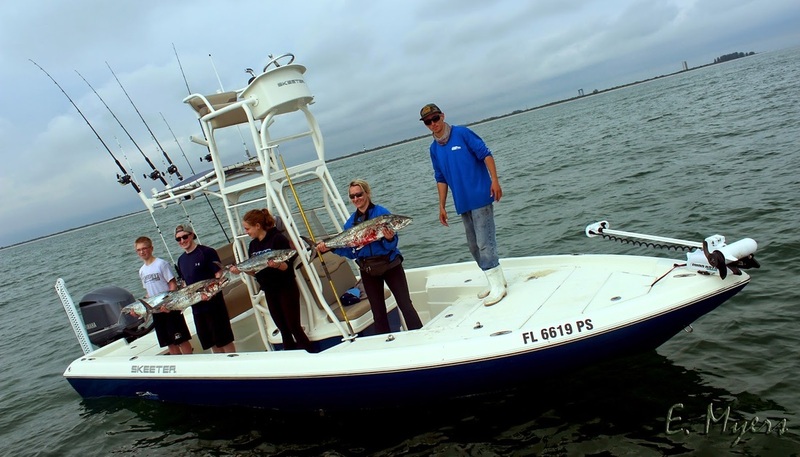 We offer full service Guided Charters with years of Experience and professional quality Boats and Equipment. So whether you’re wanting to chase tailing schools of Redfish on the skinny water flats or pulling big Snook out of the tight mangroves, Fin & Fly Charters has what it takes to make your trip a safe and enjoyable experience out on the water. 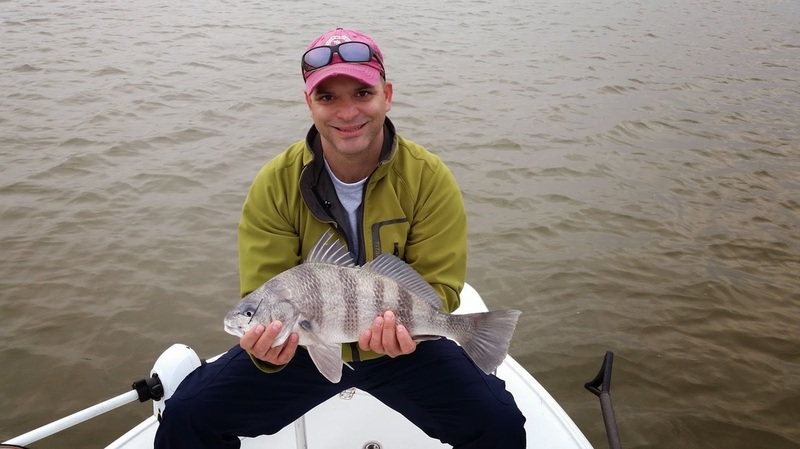 Whether you’re a novice or an experienced angler your guide, Capt. Jamie Glasner has all the knowledge and tackle you’ll need to battle down these monstrous fish that lurk in the waters along the Space Coast of Florida. 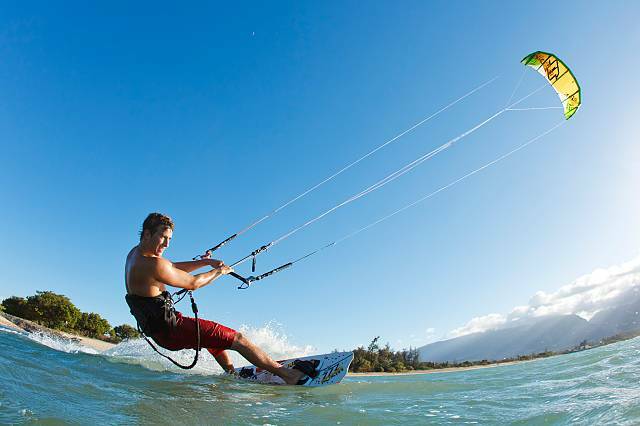 Fun in the Sun ~ Take your pick from leisurely or extreme adventures at 321 Kiteboarding and Watersports. They offer stand-up paddle board and kayak rentals as well as kitesurfing and surfing lessons.